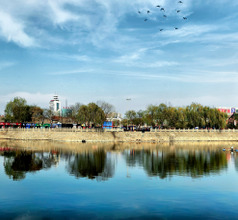 The city of Anyang is located in the north of the Henan Province of China. With a glorious history of 3,300 years, the city is dotted with many cultural and historical relics. 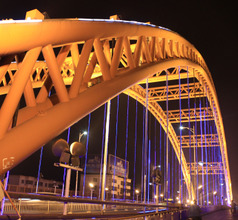 The city is flanked by the Taihang Mountains on the west, the North China Plain in the east, and the Zhanghe River in the north; thus providing the city with a splendid natural landscape. 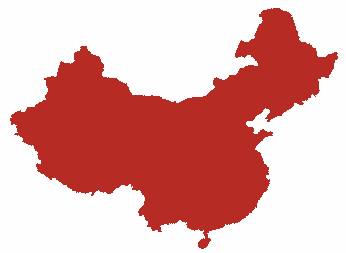 The city’s gardens, ancient monuments, beautiful landscape, and unique ethnic culture have made it one of the most sought-after tourist sites in China. 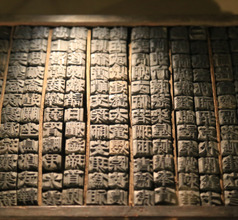 Anyang City has the distinction of being the center of the earliest Chinese civilizations. Going by the oracle bone inscriptions discovered during archaeological excavations around the city, the ancient people of the region were a highly evolved society. They had their own multiple-character advanced script with a proper grammar and phonetics. 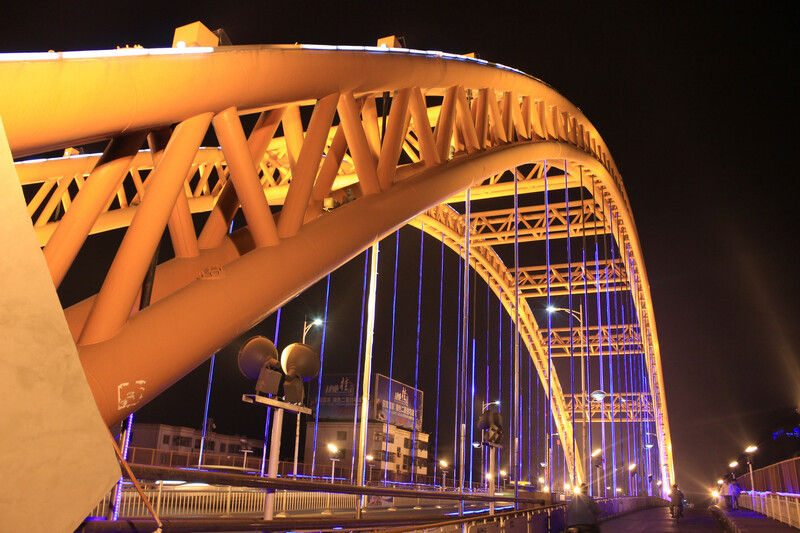 Today’s Anyang City is an urban area with a well-defined infrastructure and modern facilities. It is a prosperous region with many thriving industries, including the hospitality and tourism sectors. The city is also famous for its air-sports activities. The Anyang Aero Sports Culture and Tourism Festival attracts a lot of domestic and overseas tourists and general aviation fans. Being a major part of the tourist circuit, the city of Anyang has many comfortable and luxurious hotels. A majority of the 3, 4, and 5-star hotels are located in downtown Anyang. They provide spacious rooms and many in-room services. The hotels that most overseas tourists prefer are located on Jiefang Avenue, South Pingyuan Road, and Hongqi Road. Many of them are not too far from the subway and other modes of public transport. There are numerous low-priced lodges, inns, and youth hostels that provide comfortable accommodation and limited amenities. The Yin Ruins near Anyang are the most famous tourist spot. 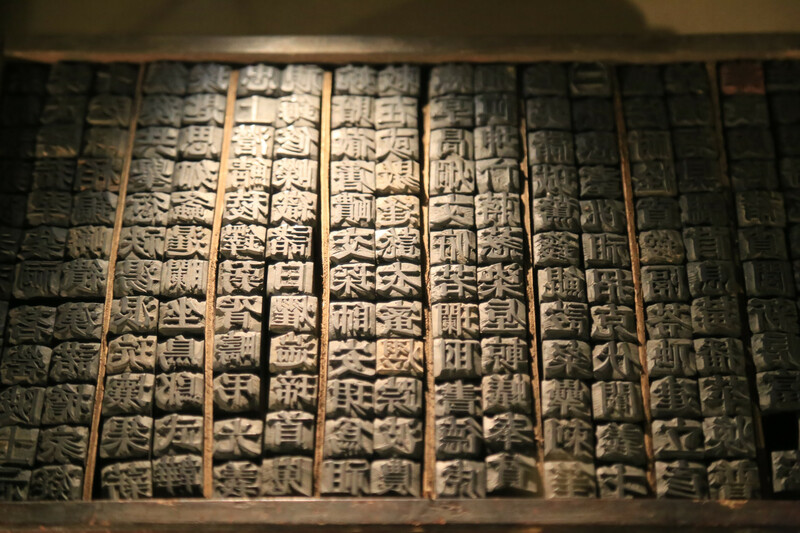 This site was the ancient capital of the Shang Dynasty in 1,300 BC. Today, it consists of a museum, the foundations of the capital city, a pit where old chariots were found, the Shang Dynasty Royal Cemetery, and a tomb where an imperial general and his concubine were buried. But the most miraculous find is the ancient Oracle turtle shells that were used to predict the future. The oracle bone inscriptions, with its complicated language system, are also a wonderful find from the Yin Ruins. Another tourist attraction of historical significance is the ruins of the ancient Youli Town. The ruins are 7 meters thick showing a long history from the Longshan era to the Western Zhou period. 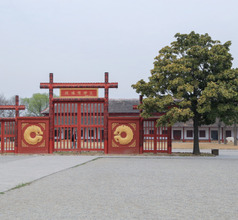 The site still has remains of the national jail of that time, when King Wen of the Zhou clan during the Shang Dynasty reign was imprisoned by King Zhou of the Western Zhou Dynasty. King Wen was a visionary and the author of the Yi-Ching oracle cards (also called the book of changes). The ancient locals revered King Wen and built a temple in his memory which is a historical relic under state protection. The Red Flag Canal that lies 60Kms from Anyang City has become a tourist attraction due to the beautiful scenery that surrounds it. This canal was built to solve the problem of water shortage but it has also added aesthetic value to the area. The Yuan Shikai Tomb is another ancient relic that is worth a visit. 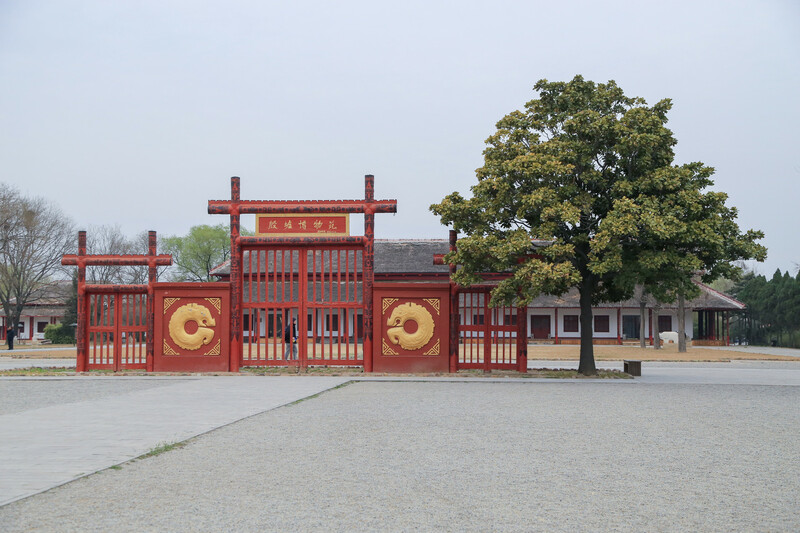 It was built to entomb General Yuan Shikai, a brave general who tried to alternately support the existing dynasty and to form his own kingdom. The tomb is an architectural beauty with its blend of Qing and Western styles. The star hotels follow the usual custom of providing International gourmet meals so that they can cater to a large number of overseas tourists that visit Anyang City. For those who like to try out the local food specialties, some of the famous dishes of Anyang are fried Sanbuzhan (osmanthus egg), Three Smoked Meats, Daokou red cooked chicken, rice porridge, non-stick fries, etc.